Parenting can feel like flying blind. From bullying to dealing with a teen who is addicted to social media, it can be hard to know how to respond to the issues your child is facing. Understanding what is going on in their world can make all the difference. Now’s your chance to get that expert insight from one of our own Kids Helpline counsellors as part of Bupa’s new parenting podcast: Mumbles. Hosted by bloggers Rebel and Chantelle, aka Rebel Without a Pause and Fat Mum Slim, the podcast takes on the challenges so many families are dealing with. Each week, Rebel, Chantelle and our Kids Helpline counsellor, Leo, hear real stories of parents who have dealt with these issues. From there, Leo shares his expert insight and advice based on years of experience hearing from kids themselves about the same issues. Kicking off the series, Mumbles takes on the impact of bullying, with mum, Renee, sharing her daughter’s experience. The first series of Mumbles is now available to binge! With tips on helping children with anxiety, social media addiction and more, they are the insightful conversations every parent should hear. 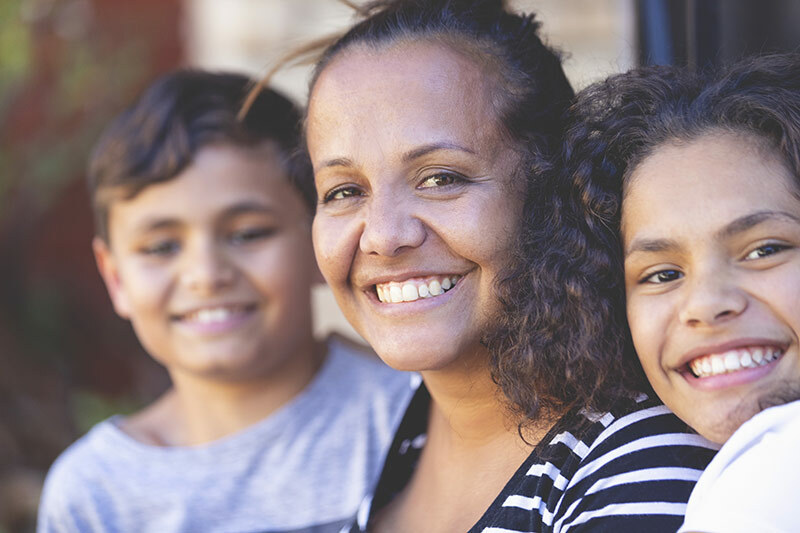 We’re a community funded organisation that tackle issues like youth unemployment and mental health, and take on issues like domestic and family violence.